We simplify, speed up and miniaturize pollen analysis to enable large scale pollen quality monitoring and unlock its potential to drive yield improvements in breeding and seed production. 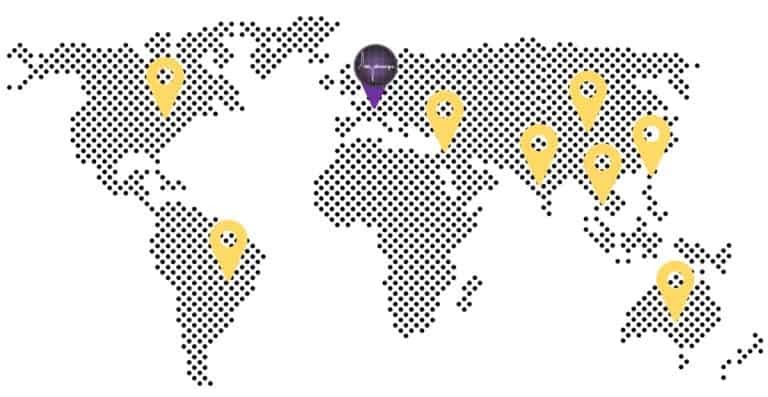 Amphasys‘ mission is to simplify, speed up and miniaturize complex cell analyses and move them to the point-of-use, which may be outside well-equipped research and analytical laboratories. 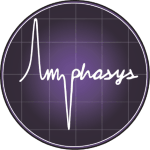 Amphasys was founded in 2012 as a spin-off from Axetris AG, a company of the Leister group and focuses its activities in developing and marketing a novel, chip-based single cell analysis technology. The basic technology has been developed in 2004 in collaboration with the Swiss Federal Institute of Technology Lausanne (EPFL). In 2013 Amphasys was awarded with the most prestigious Swiss startup price by the W.A. de Vigier Foundation. Amphasys was also supported by the Albert Koechlin Foundation and certified by CTI Invest®. Today, Amphasys is a speedily growing high tech company dedicated to reinventing single cell analysis and applying it to industrial production processes. At Amphasys we are dedicated to supporting you to reach your analytical and quality control goals through the implementation of Impedance Flow Cytometry into your workflows. Amphasys is a fast-growing and aspiring company with very ambitious goals. Consequently, we are looking for dynamic, talented and open-minded people who are committed and motivated to influence their own development and step beyond the mass. Feel free to send us your CV and your motivations for working in the exciting field of impedance-based single cell analysis. In this important function you will take over responsibility for our motivated support team.